129 8860 No. 1 Road, Richmond - SOLD | Promerita Realty Corp. Rental restriction to 5% of the whole complex is currently full at max 22 units with a waiting list (slim chance to rent). 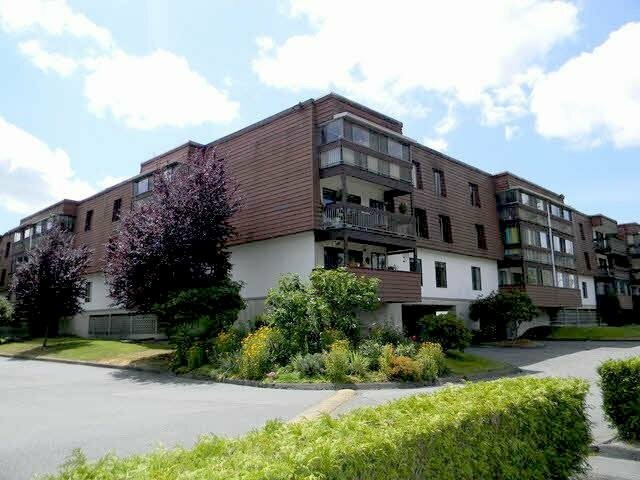 Large 2 bedroom, 2 bath unit, central location to transit and all amenities, complex has indoor and outdoor pools, huge party room and nicely landscaped, well maintained, family oriented.